It is nighttime here in Amsterdam and the city seems to be coming alive around me. From my window, I can hear people from the street singing in Dutch as revelers pour out into the crisp, Netherlands air. It seems that travelers here divide into two groups: those who come to Amsterdam for the promise of debauchery and those who come for the history, museums and art. My boyfriend, Jeff, and I are somewhere in-between; we have been on the road for perhaps two weeks now but this being our 3rd country and 4th city of the trip it feels as though we’ve been gone for months. 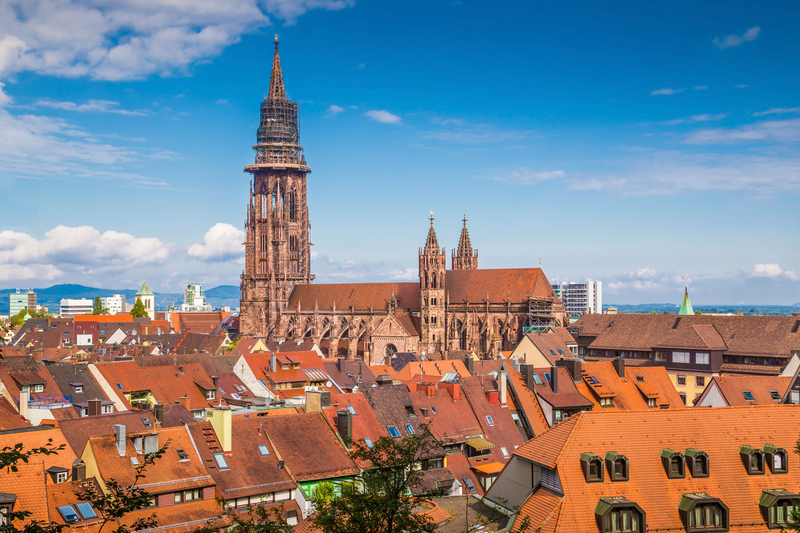 Our Queens apartment, our fat tabby cat, Peeps, and all the trappings of our life together back in New York City seems a distant memory as traveling in Europe has become our new normal. Due to both a mix of budget travel, impromptu trip plans and my accolades of travel writing, our accommodations on this trip have so far run the gamut from a dusty, centuries-old room in Venice, a sunny hostel in Rome’s city centre and high speed 3am trains flying across Germany. 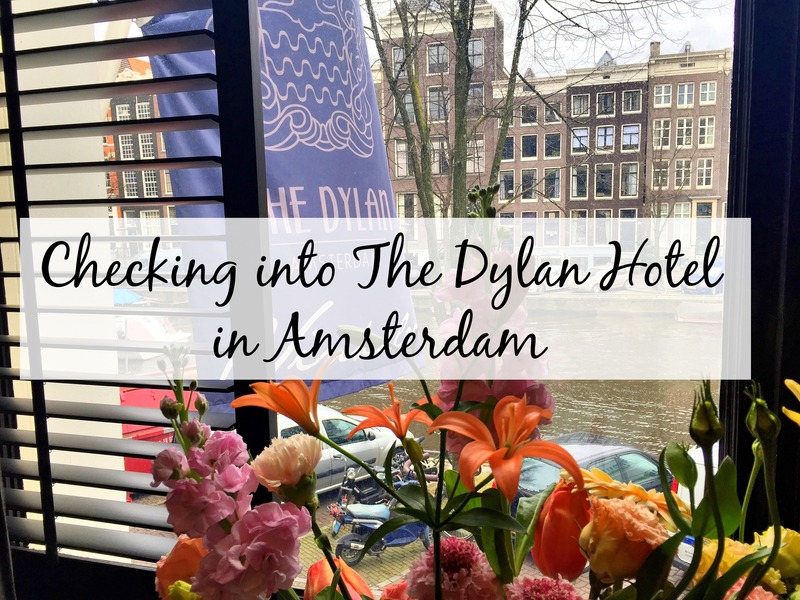 By the time we arrived on the door step of The Dylan Hotel in Amsterdam, I imagine we both looked like weathered vagabonds in our hooded sweatshirts and bulging backpacks. The Dylan screams luxury and class–from the moment you set foot on the property you are treated by a welcoming staff with impeccable customer service. If Jeff and I did in fact look like we belonged more at a hostel than at The Dylan, the friendly staff did not skip a beat in immediately easing us into comfort and making us feel as if we were A-list celebrities. After a swift check-in, Jeff and I were led to our suite—a sprawling duplex with an inviting living room and iron stair case that leads up to a lofted bedroom overlooking the entire room. Our room faced the canal; a picturesque view of Amsterdam life unfolded below as locals languidly biked by, boats silently passed and canal homes with charming gabled facades lined the opposite river bank. The room was thoughtfully designed by interior architect, Remy Meijers, who specializes in balancing simplicity with comfort–aiming to make the rooms “feel like a second skin.” It’s immediately noticeable when we enter our suite how a vase and flower bouquet here and a well-placed shallow bowl there lends the room a certain sophistication sometimes missed in other hotels. The Dylan offers over 40 rooms and suites, each unique in design and color scheme so that each guest’s experience is memorable in its own right. All the expected amenities are available (free WIFI, turndown service, TV, complimentary breakfast, gym, cable channels) as well as some added bonuses such as bicycle rentals and spectacular on-site dining. 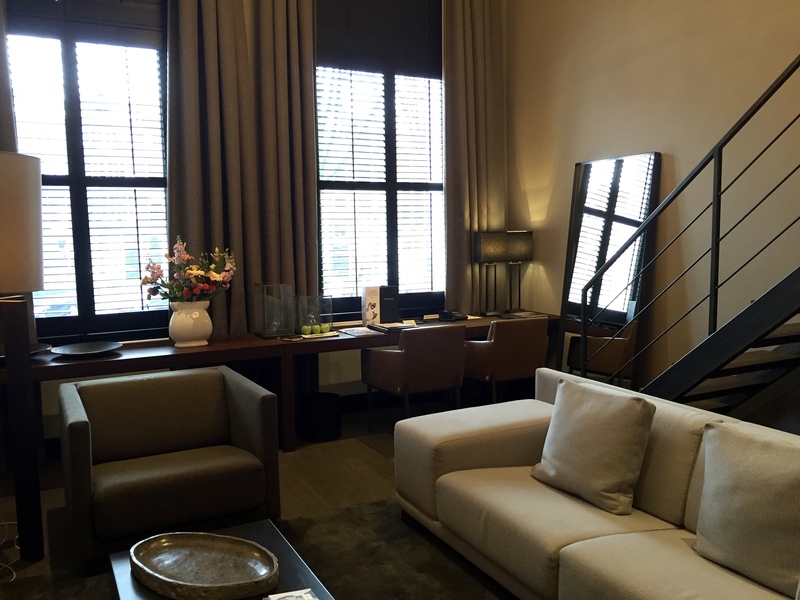 The Dylan is in the heart of Amsterdam, just a short walk from the main attractions such as the Anne Frank House, Van Gogh museum, Jordaan District, Boemenmarkt (Amsterdam’s famed, floating flower market) and so much more. Before I left the States, I had watched an episode of Anthony Bourdain’s old series, The Layover, where he made a snarky comment about people who opt to take advantage of the complimentary breakfasts at their hotels vs. eating local. While eating local is something I usually strive to practice like a religion, when traveling (especially to multiple countries over the course of a few weeks) making dollars stretch becomes a game and all of a sudden complimentary breakfasts because coveted. Having been a vagabond of sorts these past few weeks, I have become somewhat of a breakfast connoisseur when it comes to hotels and hostels. Some breakfasts are basic and bland and consist of stale pastries, off-brand yogurts and (horror of all horrors) room temperature eggs that have been sitting out for God knows how long; other breakfasts are more thoughtful and kind and offer organic fresh, fruit with warm pastries and made-to-order meals. Then, there’s the breakfast spread at The Dylan; which not only offers everything you’d hope to find at a breakfast spread but then goes above and beyond with a wide variety of delectable pastries and breads, freshly prepared eggs, assorted meats and cheeses and assorted vegetables. Of course, the breakfast at The Dylan is just the tip of the iceburg as to why this hotel is remarkable for its on-site cuisine. The hotel’s on premise Restaurant Vinkeles is a Michelin star eatery that serves French cuisine in classic and contemporary styles. 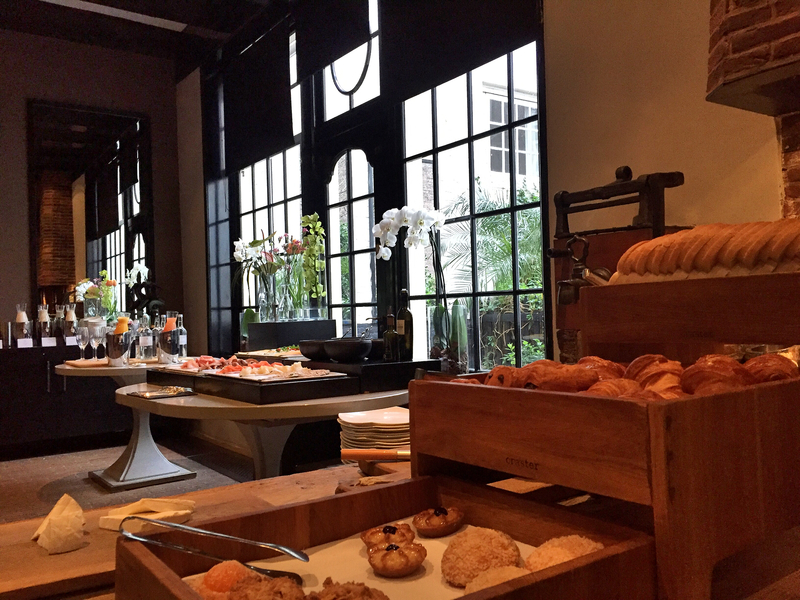 The restaurant is set in a sunken dining room surrounded by 18th century ovens that once served as a bakery for the Catholic Poor People’s Office, and is surrounded with views of the hotel’s inner garden. The chef at the helm of Restaurant Vinkeles is Dennis Kkuipers who oversees both Vinkeles and the neighboring Bar/Brasserie OCCO, of which I had the pleasure of visiting during my stay. 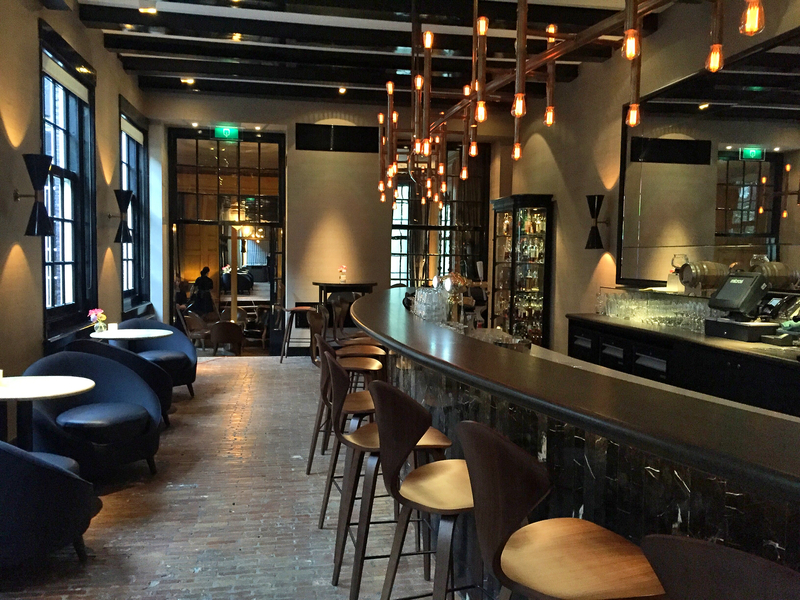 Opting to stay in and dine at The Dylan is absolutely worth it as you’ll be hard pressed to find a better meal by wandering the streets of Amsterdam (Sorry, Bourdain). My stay at The Dylan can best be compared to finding a port in the storm; after days of traveling across countries, sleeping in all sorts of accommodations–some great, others horrifying–arriving at The Dylan was like coming to the pearly white gates of Hotel Heaven. By the time Jeff and I checked out, we felt as if we had spent the day at the spa in utter indulgence and relaxation; feeling noticeably healthier, happier and well-rested compared to when we had arrived the day before. The Dylan is a splurge hotel and the sort of stay you book when you are looking to pamper yourself while abroad; where you’ll want to order that extra champagne and harbor no buyer’s remorse about it. If you’re not a budget traveler or are just looking for some much needed rest & relaxation, then The Dylan is for you. 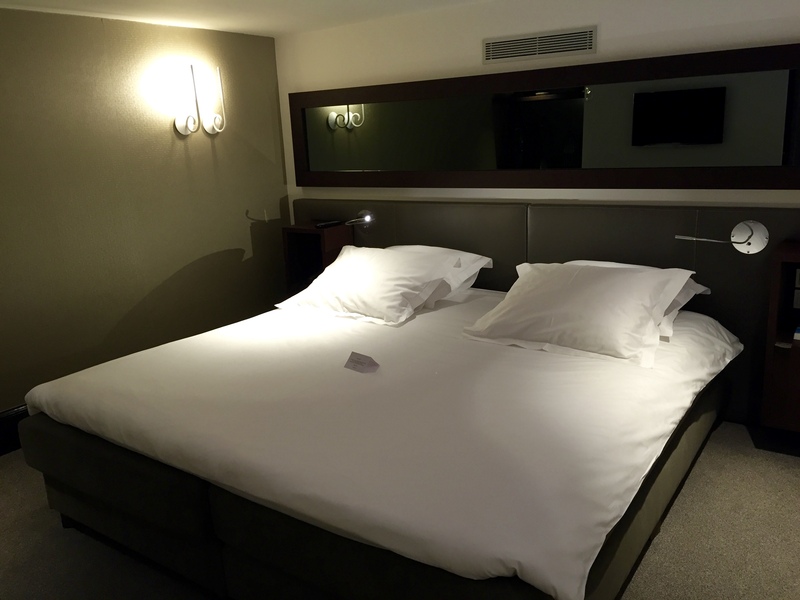 Find more hotel reviews on The Pin the Map Project here! *In full disclosure, my stay at The Dylan Hotel Amsterdam was complimentary and offered in exchange for a written review and exposure. As always all opinions expressed here are solely my own. Sounds like a fantastic hotel. Will definitely keep it in mind for our trip to Amsterdam! Cannot recommend it enough! It’s gorgeous and perfectly located!